The Institute for Theatre Journalism and Advocacy offers a scholarship for an outstanding student critic to work with professional theatre critics and arts writers at the Eugene O’Neill Theatre Center in Waterford, Connecticut, each summer. 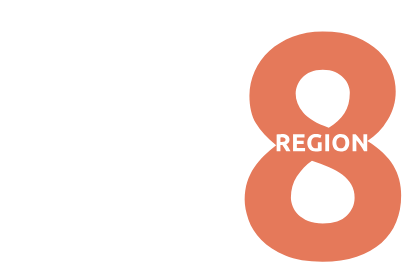 At all eight KCACTF Regional Festivals, nominated student critics write critiques of plays performed at the festival. One finalist is selected from each region to compete at the national level. The national winner attends the Eugene O’Neill Center during the national writing conference in July, working with leading professional newspaper, magazine, and new-media critics from across the United States. All expenses will be paid. During our regional festival, student critics learn from peers and professional critics. They attend shows and write critiques in traditional and new media, and critique their critiques together in a seminar setting.